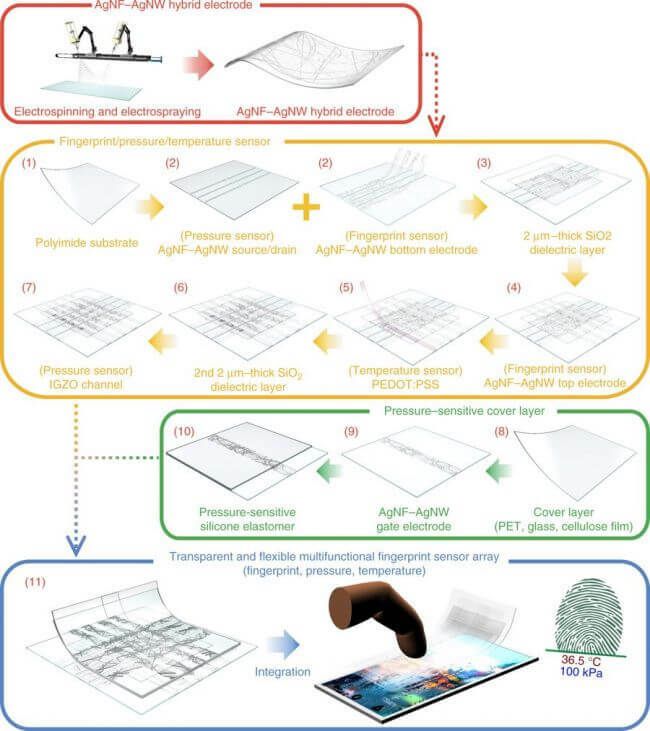 Researchers from the Samsung Display-UNIST Center at the Ulsan National Institute of Science and Technology in South Korea have built up a transparent, adaptable fingerprint scanner that can be installed in a smartphone's display and can read your print, as well as take your temperature. Subtle elements of the new innovation were published on Nature Communications, illustrating how the technology works and what it can offer. The article clarifies how the new technology is more secure on account of the consideration of temperature detecting. 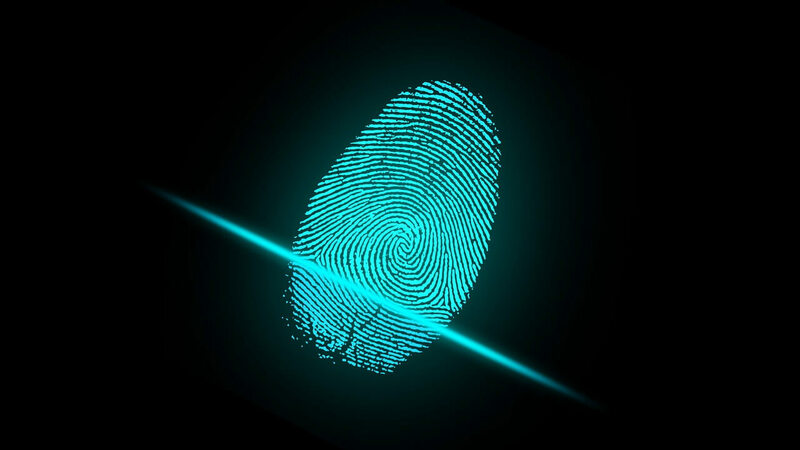 "In order to prevent the fingerprint forgery using artificial fingerprints, temperature of human finger skin can be detected using temperature sensors to distinguish real and counterfeit fingerprints...improving security levels further." The sensor is "to monitor the temperature range of human finger skin, which enables the recognition of artificial fingerprints, thus improving security." The researchers assert that "the high resolution of this fingerprint sensor array adequately fulfills the criteria set by the FBI for extracting fingerprint patterns, and its great transparency (89% in the visible light regime) empowers its integration into a display." The new sensor is likewise much better at really reading your unique finger impression, with up to a 17 times change over the current ordinary scanning methods. The capacity for this tech to be inserted into displays could see many more producers drop the physical scanners we see on the front and the back of the present phones - however, don't anticipate that this innovation will hit smartphones in the following year or somewhere in the vicinity. While the innovation might work in the labs, it'll likely be quite a while before it could plausibly discover its way into our smartphones. The report gives no sign of time period for the dispatch of the tech, yet it's an exciting development for the fate of smartphones.